This photo CD contains over 200 high quality digital images which depict what it was like to live in Ancient Egypt. 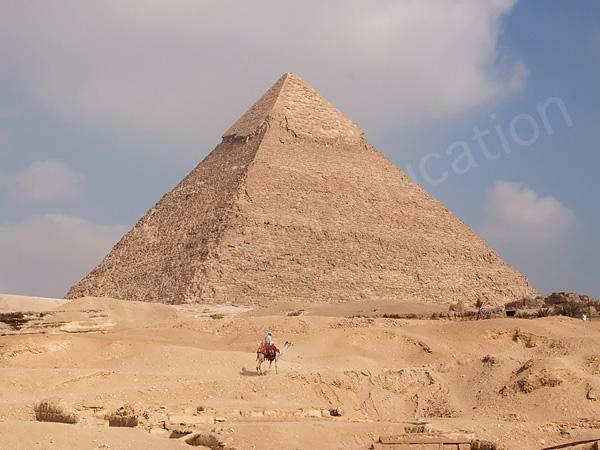 Included are images of pyramids; temples; statues; artefacts; tombs and tomb paintings in many different parts of Egypt. 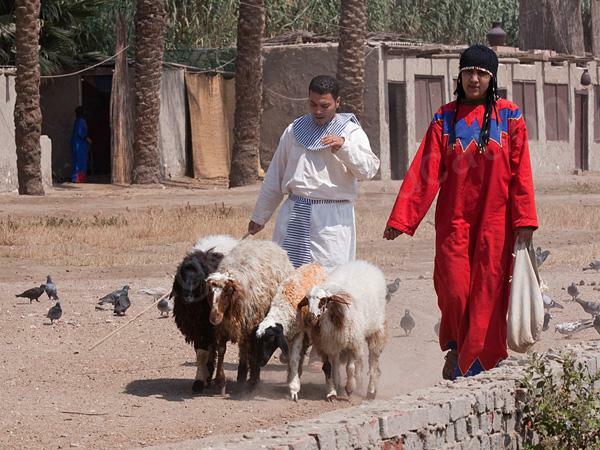 Other images portray the daily life of Egyptian men and women. 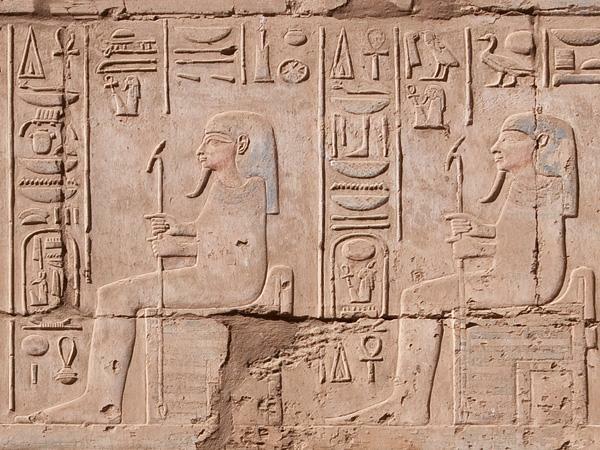 These detailed images help bring to life the fascinating world of the Ancient Egyptians. Included on the CD are a collection of title slides; backgrounds and textures which can be used to create stunning presentations about Ancient Egypt. 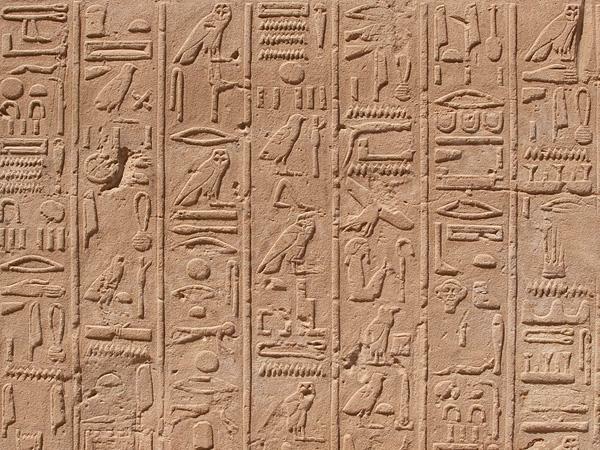 Also included are sample powerpoint templates with an Ancient Egyptian theme.